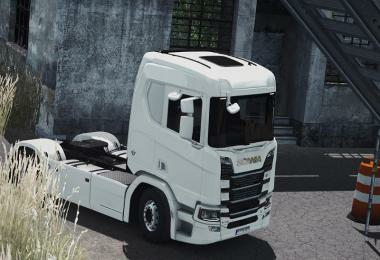 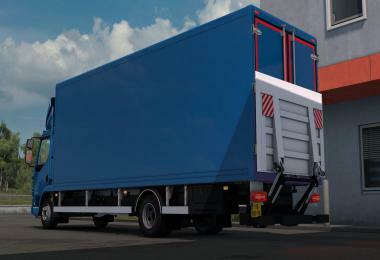 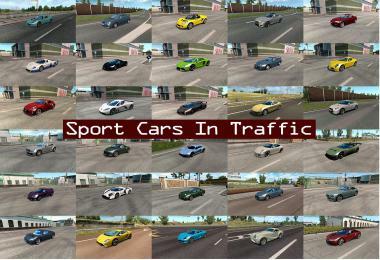 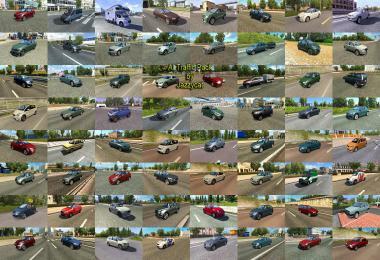 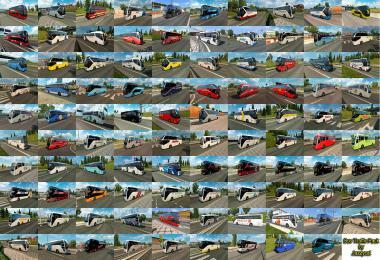 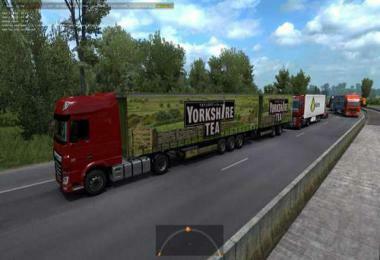 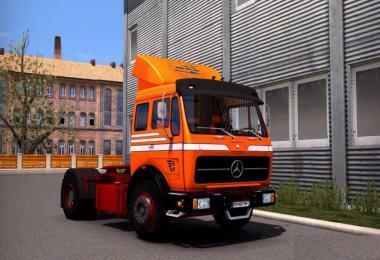 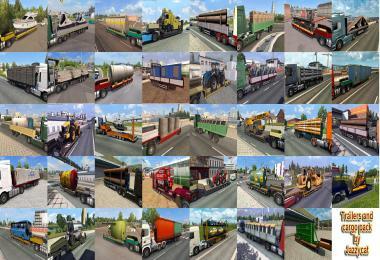 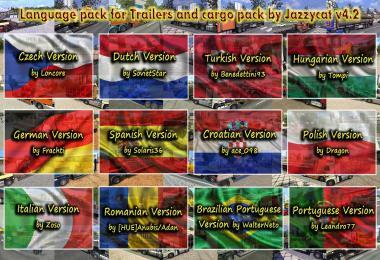 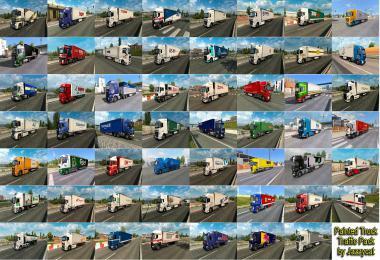 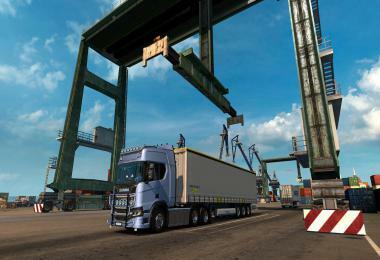 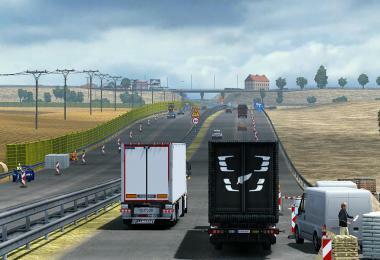 Additional language versions for Trailers and Cargo pack by Jazzycat v4.2: German, Polish, Italian, Portuguese, Spanish, Romanian, Dutch, Czech, Hungarian, Croatian, Brazilian Portuguese, Turkish. 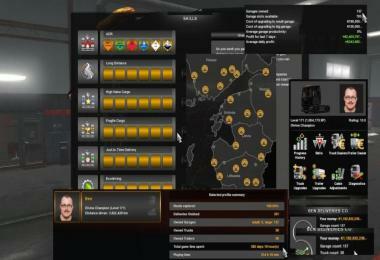 and one from language versions. 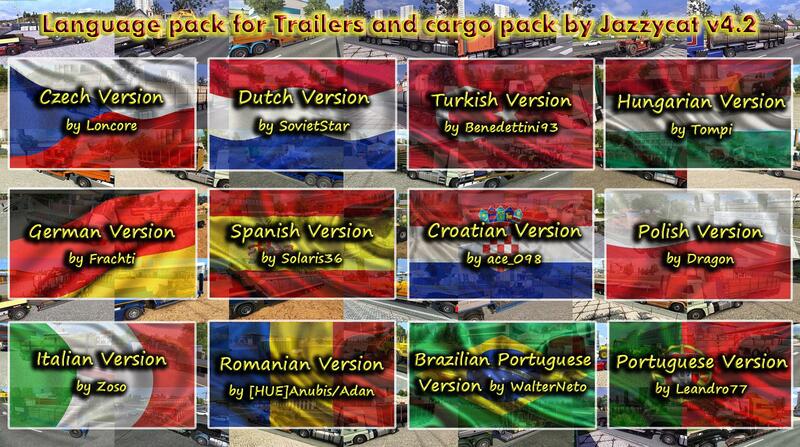 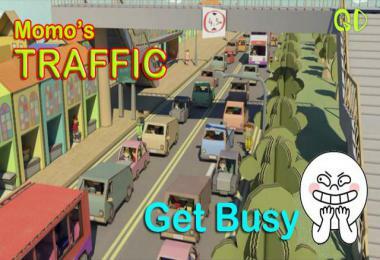 Update2 – added Croatian, Brazilian Portuguese and Turkish versions. 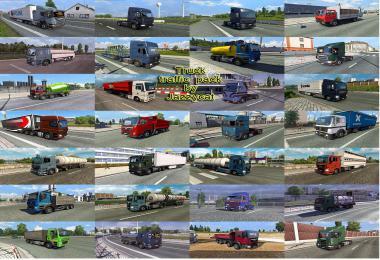 If someone want to make translation into their native language email me [email protected] and I give you template for translation.